Before we start, I would like to say without Linda’s solid friendship, belief in my writing ability and encouragement, I, for one, would not be a published author. Her constant drive to enable numerous authors to realize their publishing dreams is not only commendable but a reflection of her generosity of spirit and expertise in making a manuscript become a published work. What inspired you to write your first book? 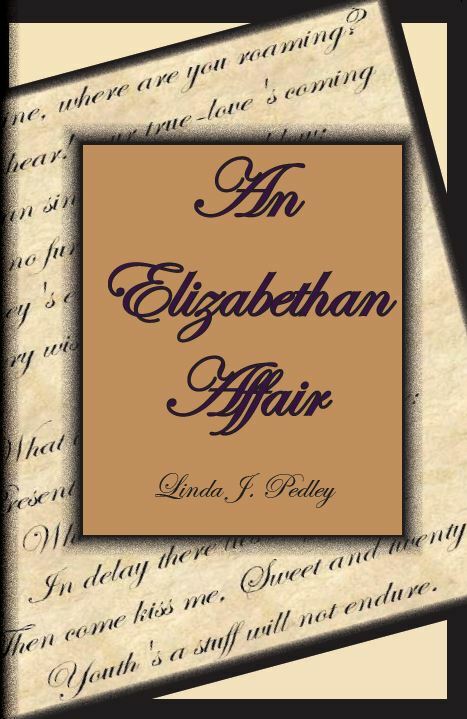 Although other books have been published before An Elizabethan Affair was finished, I am going to speak of EA as my first novel length idea. It was inspired by my love for Shakespeare and deep longing for finding that perfect soul mate. I have always wanted to write a novel – it is on my list of life long goals and/or dreams written some time ago. As a writer, it was an obvious destination for my journey. How did you come up with the title? It is inspired by my secret obsession of falling in love with that which or whom you cannot have… It refers to affair as in not only of the clandestine variety, but of or concerning the Elizabethan era. 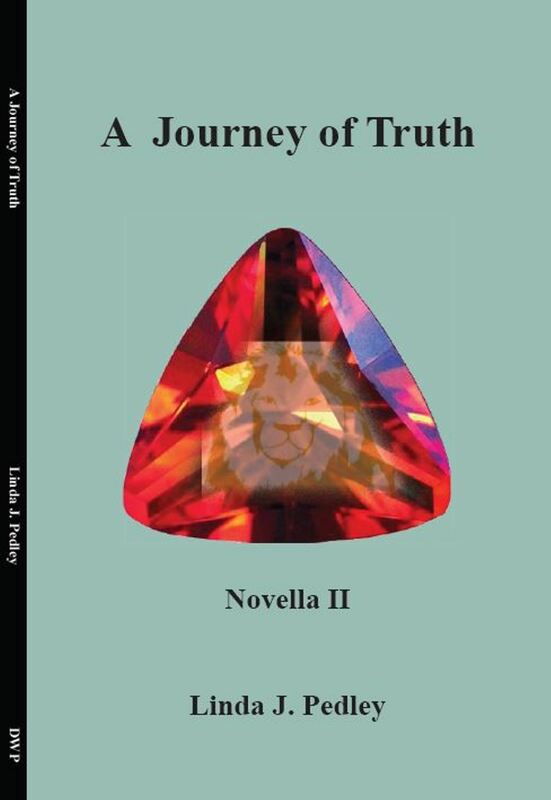 It puts forth the truth, yet alludes to the impossible, drawing together fact and fiction. Is this your first book? How many books have you written (published or unpublished)? I have contributed submissions (poetry, short stories, and essays) to a number of anthologies, co-authored history books, and contributed to a memoir writing instruction workbook. I am currently ghost writing a 3 book memoir for a client, and a business humor series. 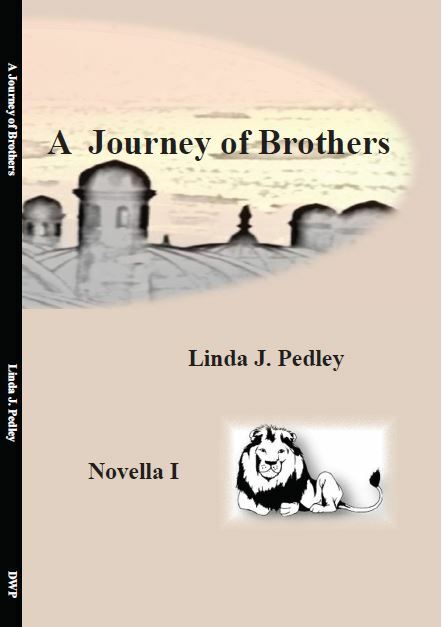 I have 2 novels published (An Elizabethan Affair, Power Struggle), 2 novellas of a YA series published (A Journey of Brothers, A Journey of Truth), and have several others in various stages, including the 3rd novella in the YA adventure series (A Journey of Desires). Is there a message in your novel that you want readers to grasp? With regard to An Elizabethan Affair – I guess the main message would be to never give up on your dreams no matter how big, how out there, or seemingly impossible they may be. Of course, we know we can never go back and have a time travel affair, no matter how much you wished for it, but the allusion to living for your passion is there. Do what you love. How much of the book is realistic? I did a lot of research and a lot of reading on Shakespeare and Elizabethan times – and based on that, it is my hope that references and descriptions are as realistic as they can possibly be. There are advantages to writing of something so distant that those things we know to be true are usually easy to find – the rest can be left to speculation with imagination playing a huge part in drawing the work together. Are your characters based on someone you know, or events in your own life? I based the book, obviously, on William Shakespeare’s life. The life of co-protagonist, modern day Elizabeth, is fictitious with real characteristics based on my own life – single mom, love of writing, love for the words of the masters of literature, and some of the references were based on my experience of living for a short time during 2005 in Toronto. If you had to do it all over again, would you change anything in your latest book? Nothing would change in this book. I used part of it to apply for a summer writing program in Toronto at Humber College. The author mentor I worked with suggested cutting all the description to clean up the manuscript. Like all good students, I took her suggestions to heart, but did not have the heart to cut it as suggested – it was the type of book I was going for and the way it is written suits the subject. Always be true to your own spirit in your work. Do you have anything specific that you want to say to your readers? Thank you for reading and supporting writers/authors and the literary arts. It is this connection that encourages us to continue to share, although a writer will always write, whether publishing or not. What is your favourite theme/genre to write? There is no one favorite – I like to experience variety in my writing journey. Is there one subject you would never write about as an author? What is it? Anything that exploits children. A recent challenge was to ghost write a book on the topic of abuse to the worst degree – a memoir – so you know it to be true. What book are you reading now? My own novella one to ensure there is continuity in the follow up editions. As an editor and publisher, I am always reading and am privy to new works to be released by my own company. Nothing else at this time from already published works. Are there any new authors that have grasped your interest? Through my company I have read some amazing work and am so appreciative of the chance to share an author’s journey in that way. Do you see writing as a career? Definitely, yes. Part of my journey. In different ways. Where do you see yourself in ten years? Behind the lap top writing. The setting might change (hopefully to mountainous or nature inspired views) – but the passion will not go away. Is there anything you find particularly challenging in your writing? Focusing on my own work while fulfilling responsibilities to client’s projects. But, a weekend retreat is always welcome on the agenda for writing. Have you ever hated something you wrote? Not really. If it is not for publishing or public, then private it doesn’t matter. I don’t write anything to hurt anyone and there are topics I won’t write on so I cannot end up hating if for one reason or another. What book do you wish you had written? I don’t. I love my own style and writing and never wish to have done what someone else has done – I love the vision that comes from others’ works, such as Shakespeare, Tolkien, poet Frost, et al., and hope that one day something I have created is used in a similar fashion – to inspire others to follow their own journey. What is your best marketing tip? If you don’t know, ask. 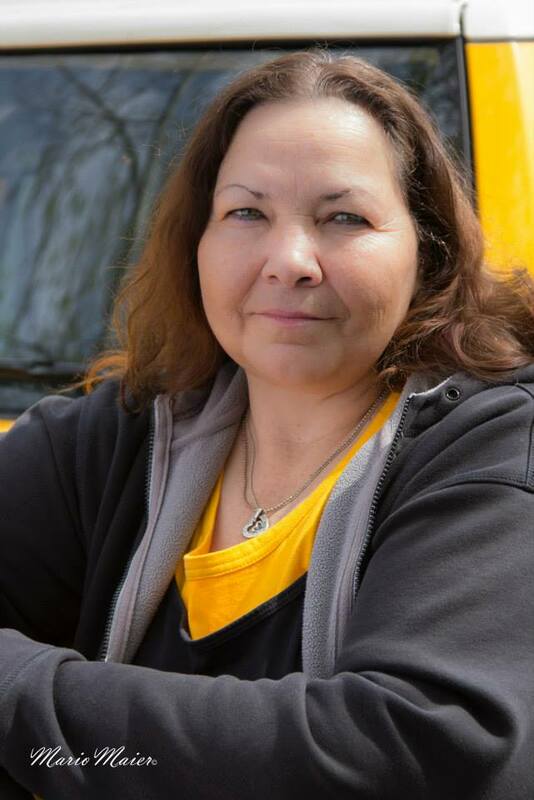 Well done Linda! Do not know how you find the time to do all that you do! I am so Blessed to have met you and so excited to see all that you do – be it writing or publishing !